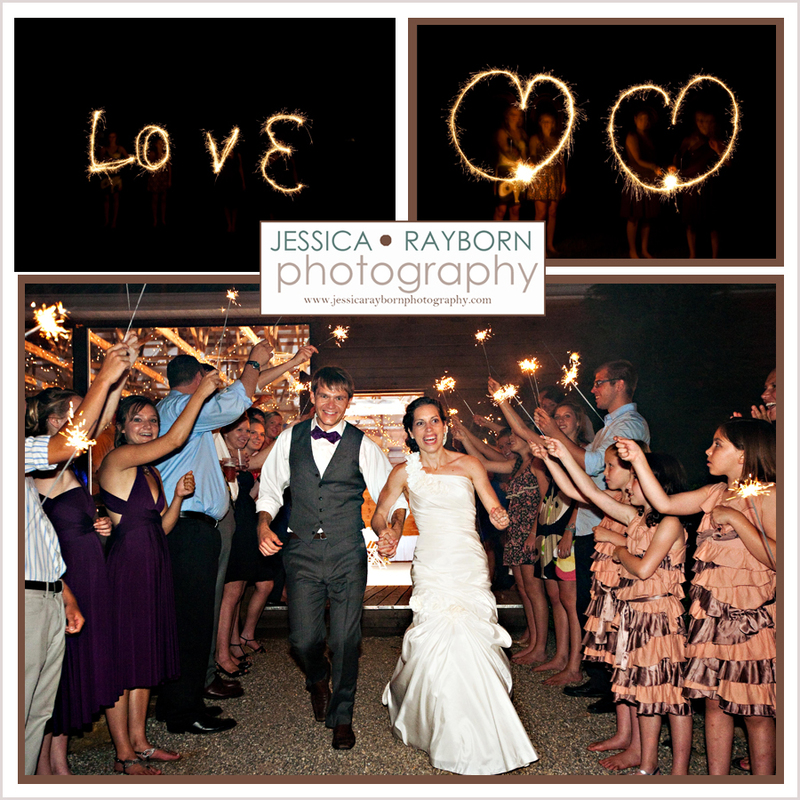 Erica and Curtis are a great couple with a creative and decisive sense of vision. Erica first came into my life when she attended a local bridal show back in January. She was walking by my booth and a photo stopped her dead in her tracks. It was a photo from one of my Nashville engagement sessions. 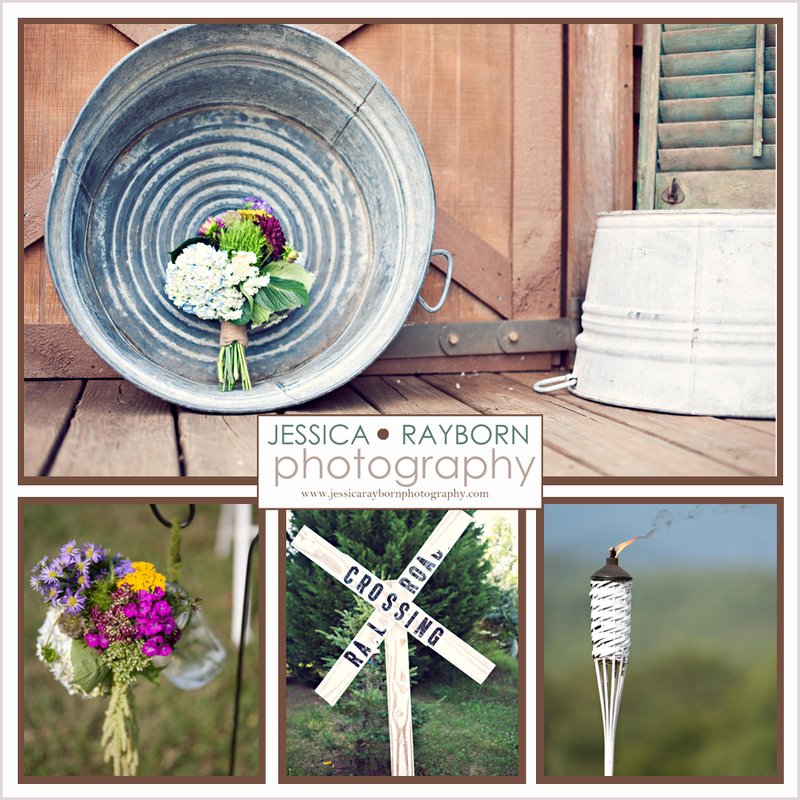 Erica immediately fell in love with the image of the couple perched up on an old barn. She told me a about her plans to create an outdoor rustic, Anthropologie style wedding. After our brief meeting at the bridal show, we had another over dinner and this time I got to meet Curtis. I sat and listened as they walked me through their theme and told me all about the venue. 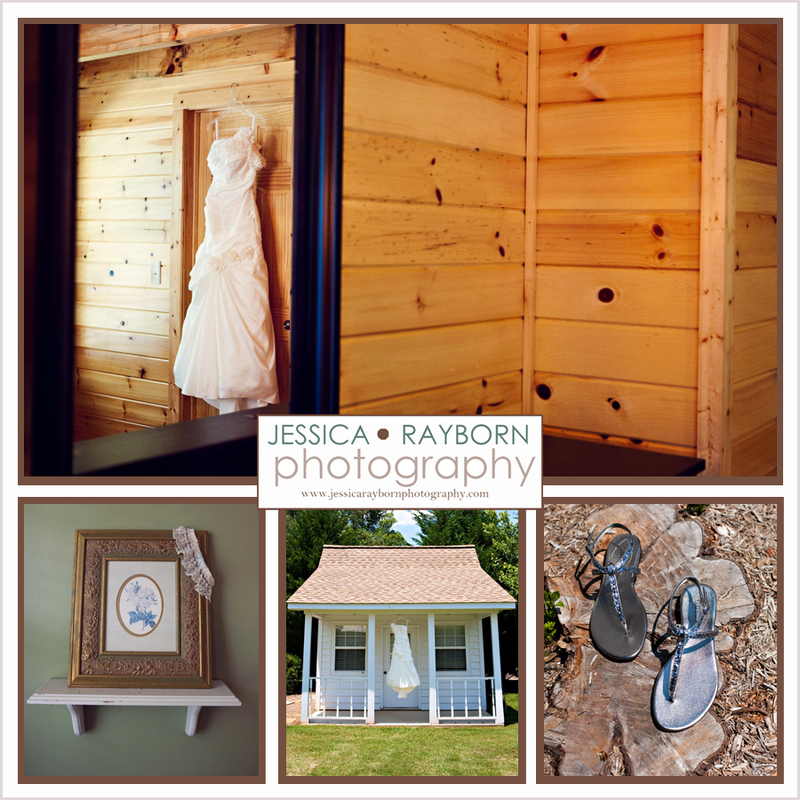 Erica and Curtis choose to have their wedding at Southern Tree Plantation. This couldn’t have been a more suiting venue for them. 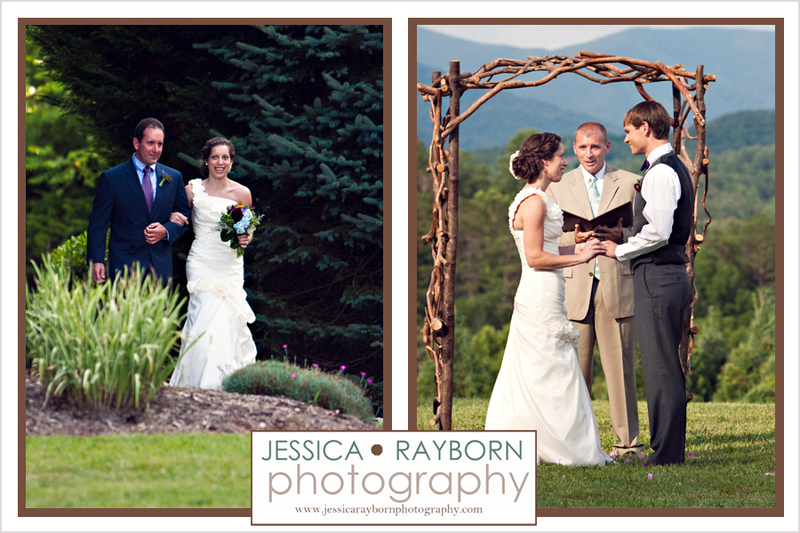 The rolling hills, the greenery, and just the natural beauty complimented this stunning wedding. I’m so happy for Erica and Curtis and wish them a lifetime of love and happiness. Congratulations!!! 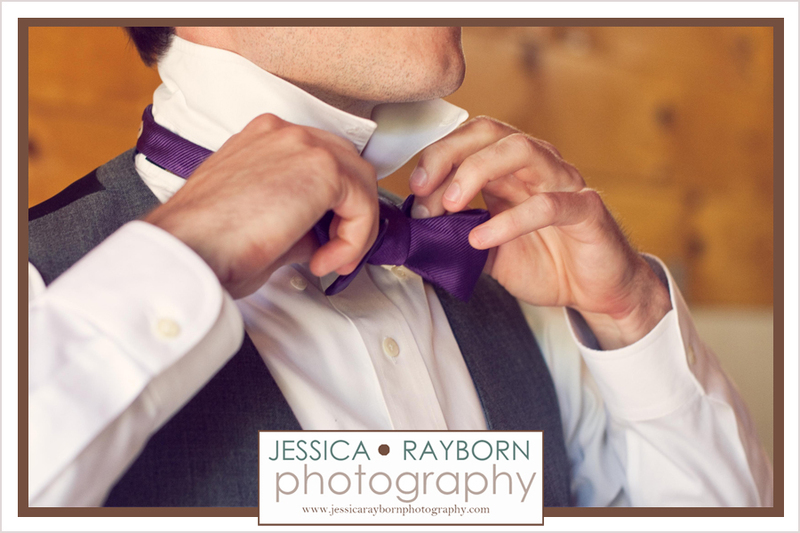 Madhu - i like the pic especially where the groom is tying the bow…. Samantha - Who wrote “love”? It looks fabulous. I LOVE the pictures! Sandy Hastillo - The pictures are great! You can see how beautiful everything was and how much fun people were having. So happy we could be a part of your special beginning. Jessica Rayborn - Eric – Haha, I know what you mean! No fancy editing done though. I’m just lucky to have photographed such an attentive and attractive group. 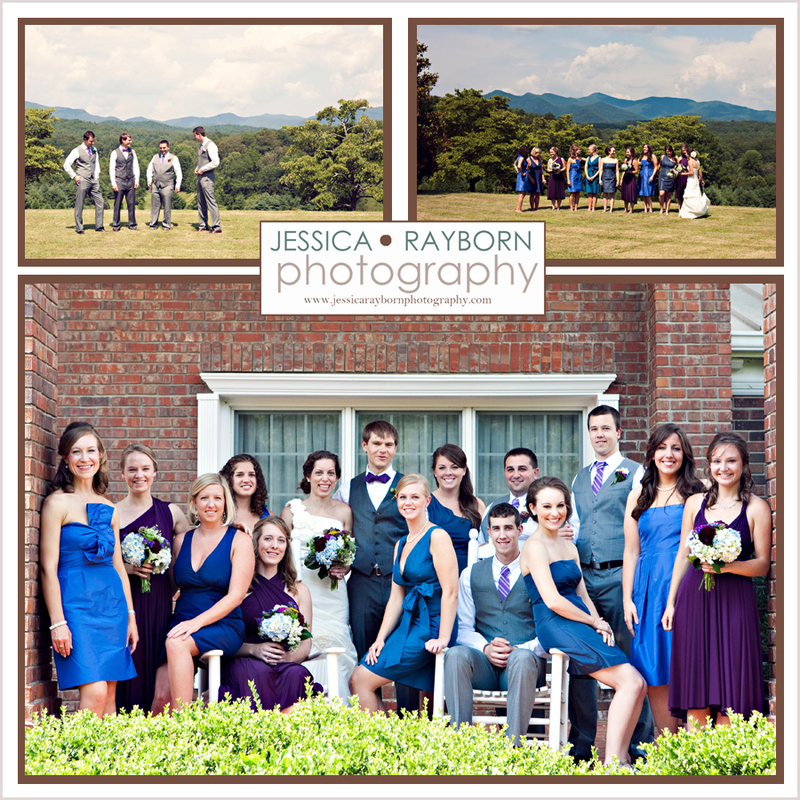 They really were a wonderful bridal party!!! Ali - These are wonderful! 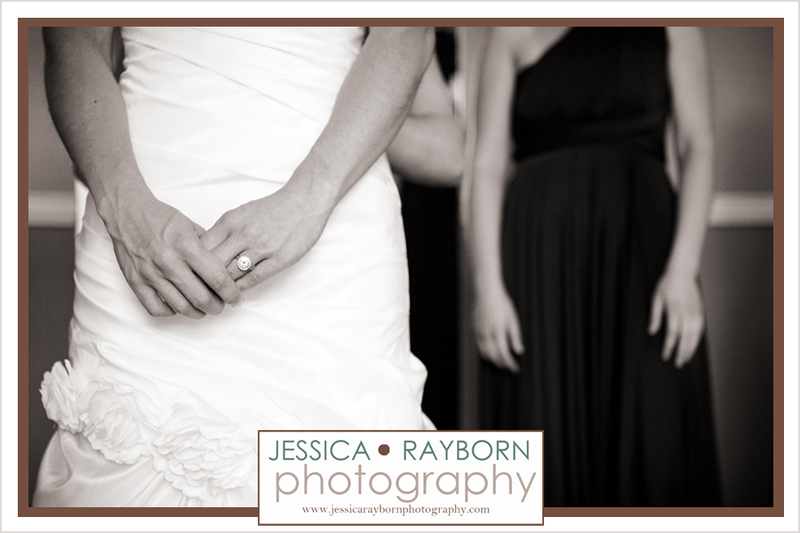 Debra Semans - Gorgeous photos, beautiful wedding! You will have wonderful memories of this day! Dree Magee - She was beautiful! I loved the dress and the choice of attire for the groom. Looked great!!! 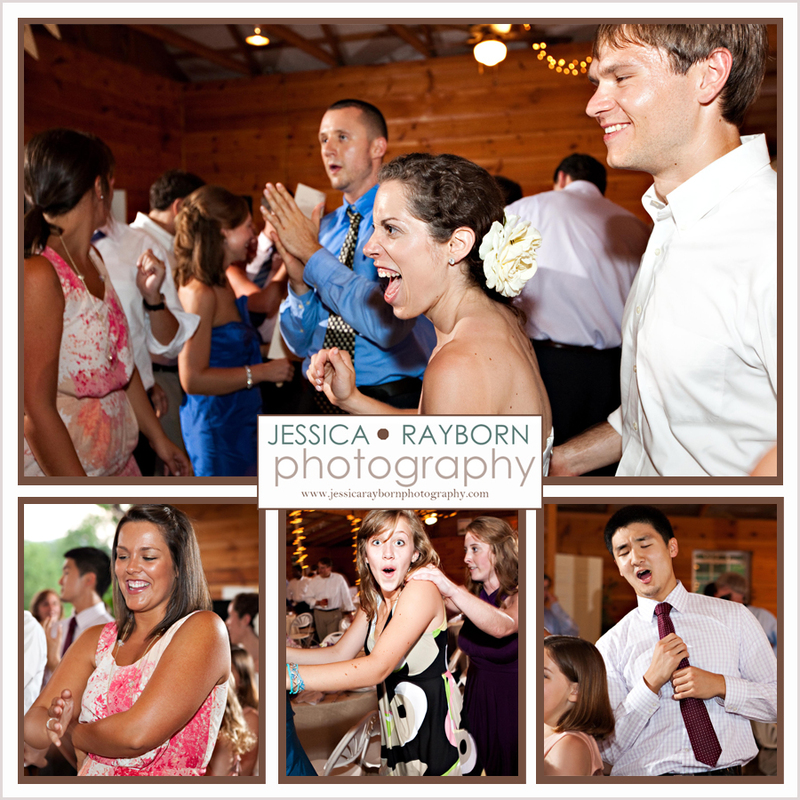 Joe & Teresa Mullaney - We had a great time, love the pictures. lorynda - What a beautiful setting for a lovely wedding. I wish you all the blessings that God has in store for you. Eric Engsberg - So much life and emotion in the people pictures. What a great time that was and isn’t it apparent on all the faces. Its really all about the faces isn’t it? 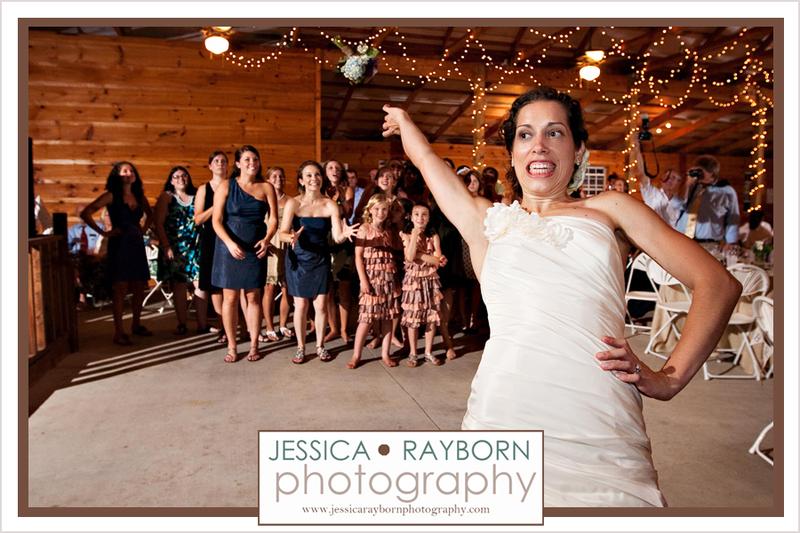 I don’t know how one catches such wonderful expressions on the entire wedding party (without photoshopping 2 or 3 of them). Curtis - Love these. You caught some great moments! Aunt Betty - What wonderful pictures! The photographer is very creative! Of course it helps to have such good subjects. Every picture is beautiful and so are the happy people in them. Aunt Betty - I love the pictures! They are so creative! What a wonderful photographer. Of course it also helps to have such beautiful people. 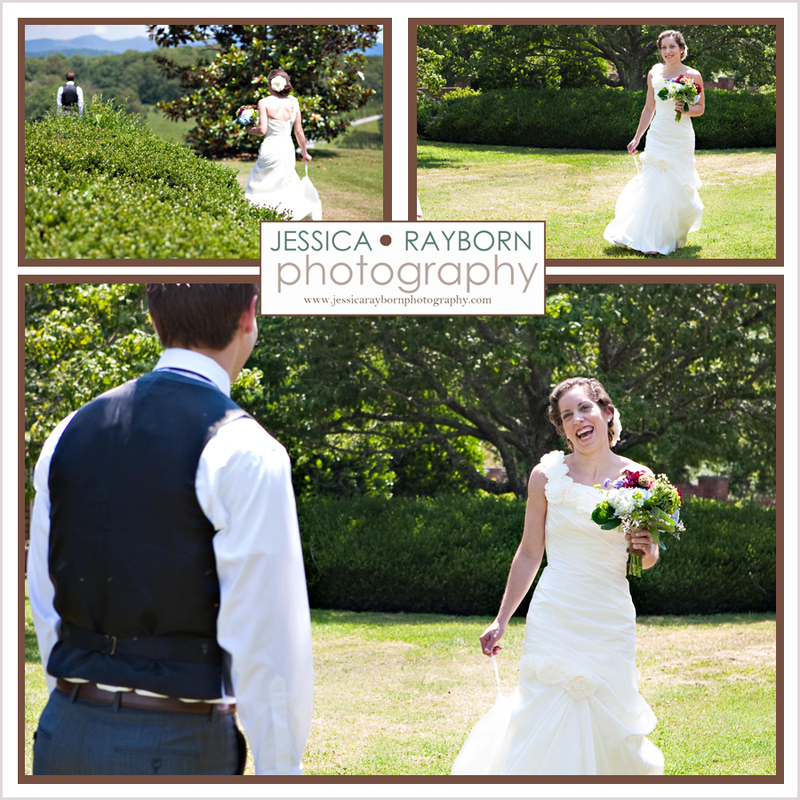 Erica & Curtis, great wedding pictures. Health and Happiness to all! Emily Simmons - Looks like a beautiful wedding – what a gorgeous couple you make! Congratulations!! Rebecca Gaudreau - Absolutely Fabulous! 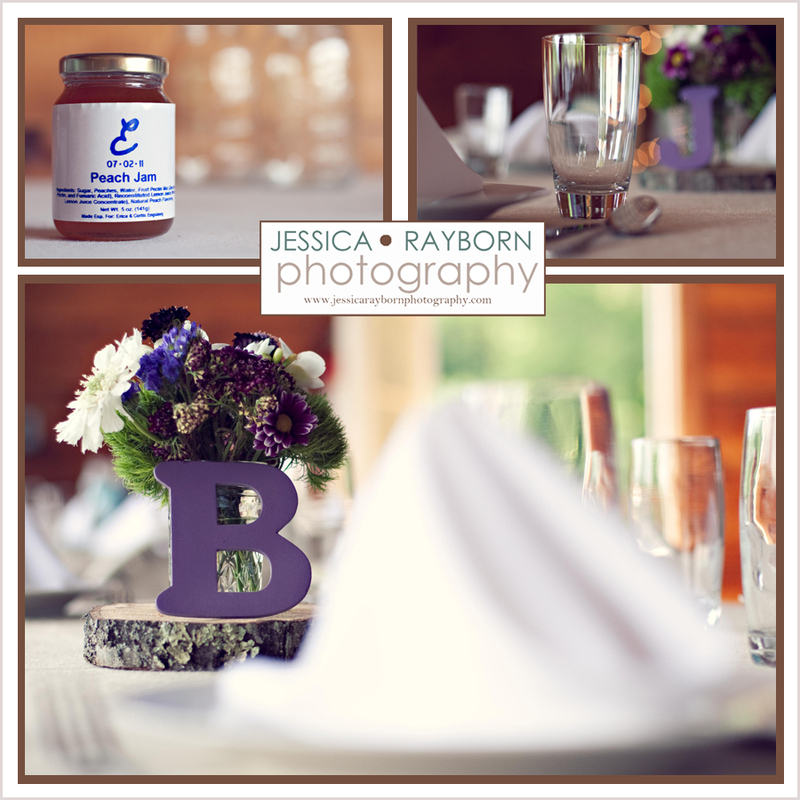 CONRAD AND JOAN ENGSBERG - Great set of photos and creative setting and props of Erica’s and Curtis’s Wedding. Love them all! Heather - OMG. I love these photos. they came out so well. You both are SUPER cute.Each photo shows how in love and ment for each other you guys are. Love you guys both. see you sooner than later. julie - love the dress! Nice moments, love this last one. You’ve got love, energy and style! 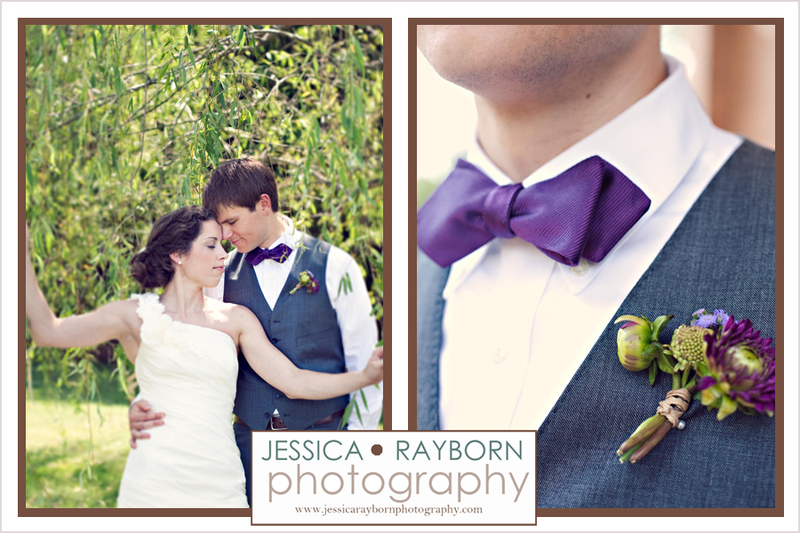 Maddie Monahan - Thanks for sharing these wonderful photos…beautiful bride and handsome groom. It looks like there was lots of love in those mountains! Sarah Thomasson - These are beautiful!! 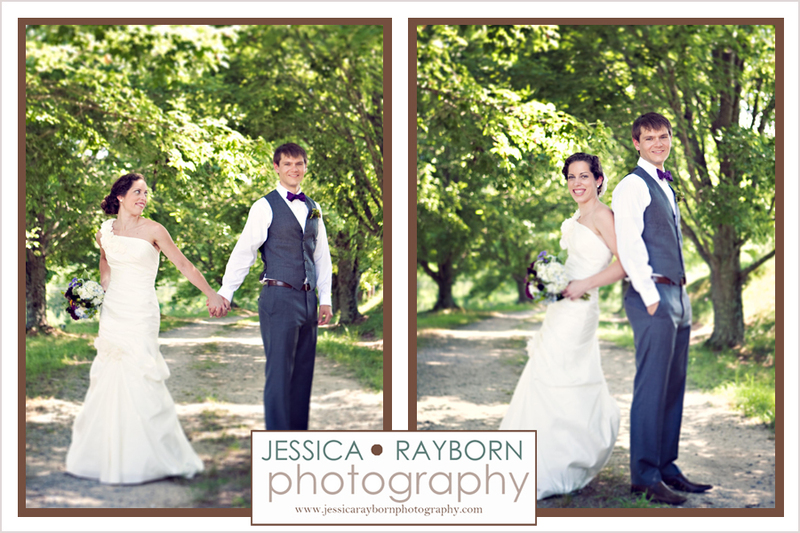 Especially love the one of Erica & Curtis under the willow tree … it is so sweet. Nancy - wow – love all of these pics. What wonderful memories we all have of your special day! Shawn Crawford - Erica, so lovely!! Thanks for sharing!!! Indeed it looks like you and Curtis enjoyed a wonderful day filled with friends and family. I really like the setting and what looks like to me, a more relaxd atmosphere. Seems to match your personality quite well! Looking forward to meeting your husband one day soon. You make a beautiful bride! Karen Marshall - Beautiful pictures wish we could have made the wedding! Dennis Mullaney - Love pics, they capture everything – beautiful site, day and couple…..
What more can one say. Megan Hilley - Beautiful pictures. Love them! Briana Woods-Conklin - These pictures are so beautiful! It looks like such an amazing day, and I couldn’t be more happy for you! 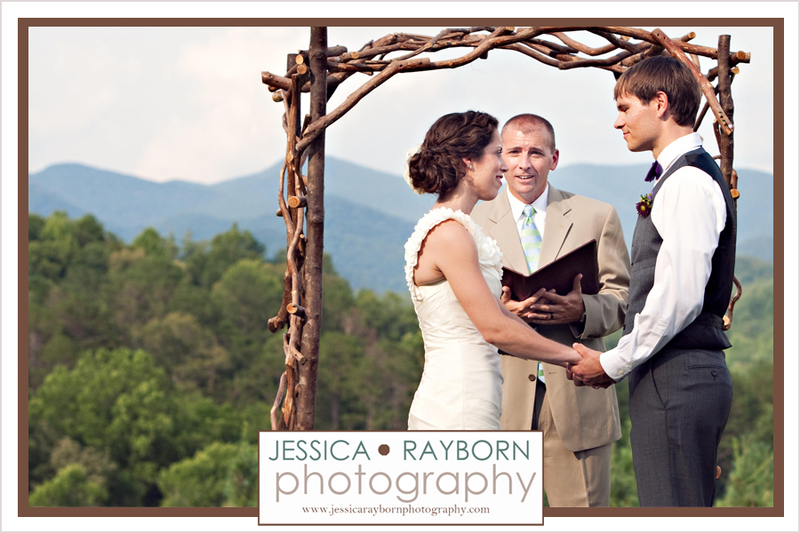 Amy Jones - Gorgeous pictures! Jeanne Mullaney - They are all great. Love the one of you two leaving. Having fun and so happy! Libby Parda - Erika…the pictures are amazing! Looks like you all had a fabulous ‘party’ and I am sorry I couldn’t be there! Aubrey Southall - Love love love the pictures!